With the DaVinci IQ Vaporizer, DaVinci are staying true to their innovative legacy on perfecting the purest flavor a vaporizer can produce, DaVinci created a more powerful and smarter vape, the IQ! There are also a DLX edition available. DaVinci IQ Vaporizer now has a phone app! This app-enabled device allows users to have full control over their sessions. 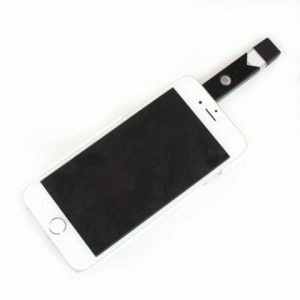 Users would be able to turn on the vape, track the Smart Path usage and view other important information! Want a perfect pack on your bowl every time? DaVinci IQ offer their IQ Glass Spacers sold separately. With a DaVinci IQ Glass Spacer, you’ll be able to hit your perfect amount of herb every time. Just one of the accessories DaVinci have made compatible with the IQ. Get your Glass Spacers today. DaVinci IQ Vaporizer is going to be one of the biggest vapes to hit the streets. This is bringing affordability to the smart vape. All our stock is genuine and sourced directly from DaVinci. Be aware of other online sellers who may be selling counterfeit products. 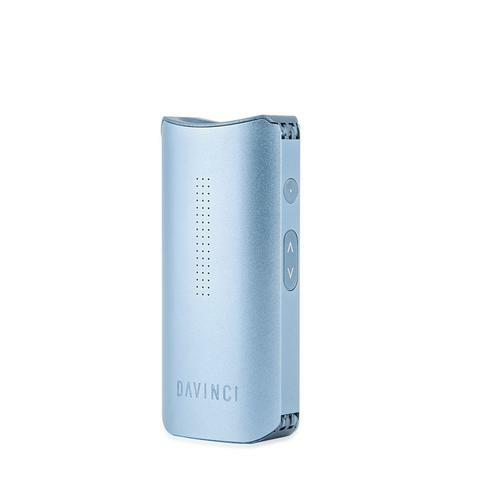 We will beat any US competitors price on a genuine DaVinci IQ Vaporizer. 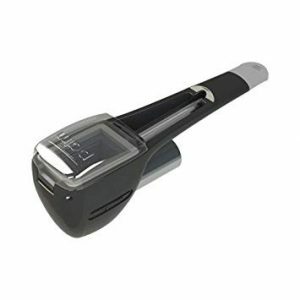 The DaVinci portable vaporizer is one of the most portable Vapes currently being sold. Sleek and discreet and easily slips into your pocket. The battery is ultra-accessible and changing batteries is quick and easy. The DaVinci IQ Vaporizer produces some outstanding vapor quality. 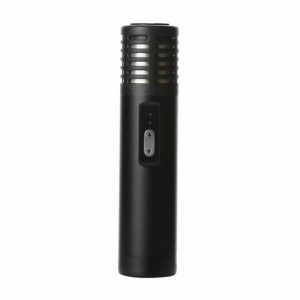 Compatible with a smartphone app which means the most precise vaping experience. Compatible with DaVinci IQ Glass Spacers for perfect bowl size. Multiple accessories to choose from.